BMW Group Brazil recently celebrated the first shipment to the United States of its X1 model, manufactured in Brazil’s Araquari plant. The unprecedented export plan for the X1 model, which includes the distribution of 10,000 units to the North American market, kicked off at the Port of Paranaque with a ceremony featuring representatives from BMW and WWL. 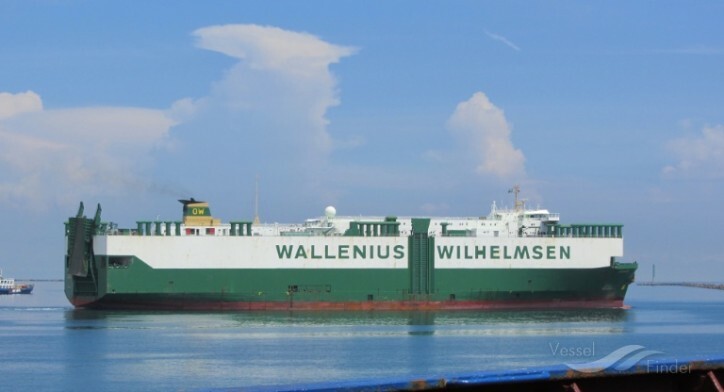 The initial shipment of 207 units was transported aboard WWL’s vessel MV Isolde. "We started in April a new and significant chapter at BMW Group Brazil that reinforces our commitment to investment in the country,” Gleide Souza, the government relations officer of BMW Group Brazil, said at the vessel loading ceremony on June 29. “Today we will take the first step to demonstrate that the factory in Araquari maintains the quality and efficiency required for one of the world's most demanding markets." 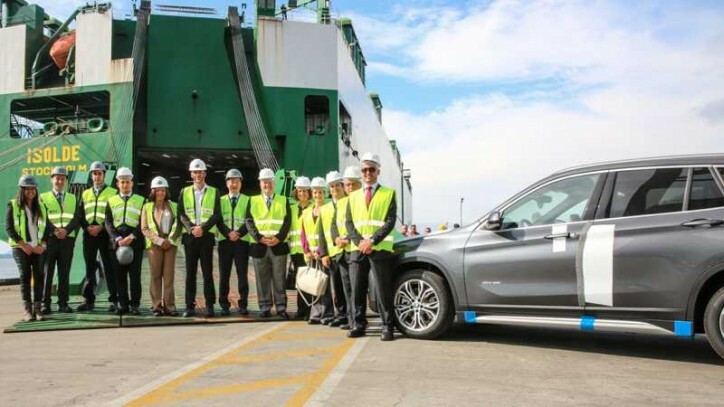 The June event featured Carsten Stoecker, President of Manufacturing Plant BMW Brazil, as he drove the first car in the shipment all the way onto the vessel ramp. Guests joined a vessel tour and ceremony to celebrate the occasion. Executives from BMW and WWL reinforced the importance of the worldwide partnership between the two companies when it comes to outbound logistics services – a partnership that has lasted for 60 years and has now been extended to Brazil. “In the spirit of the current Rio Olympics, WWL maintains a focus on competing as a gold medal supplier, each and every day,” said Rich Heintzelman, Head of Commercial for WWL Americas. BMW’s Stoecker emphasized his company’s high standards and Total Quality Control. “We count on WWL to meet the greatest level of performance and ensure that our vehicles are delivered to the US with 100 percent quality, as expected,” he said. The event also marked the last journey for MV Isolde, which has served WWL for 30 years.